This vibrantly colored deck is designed to integrate the healing properties of traditional herbs with the esoteric symbolism of tarot. 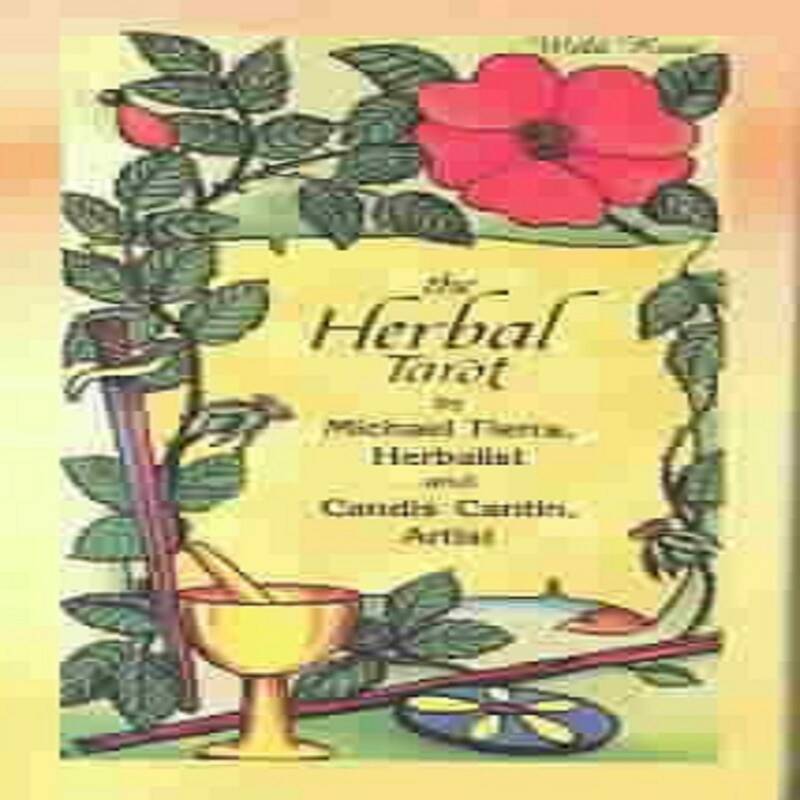 Herbal Tarot follows the general assignments of the Rider-Waite deck, but each card is assigned an individual medicinal herb based upon intuition, astrological and energetic values. A different herb is pictured and identified on each card. The symmetric card backs feature sprigs of rosemary. The booklet gives both upright and reversed meanings. 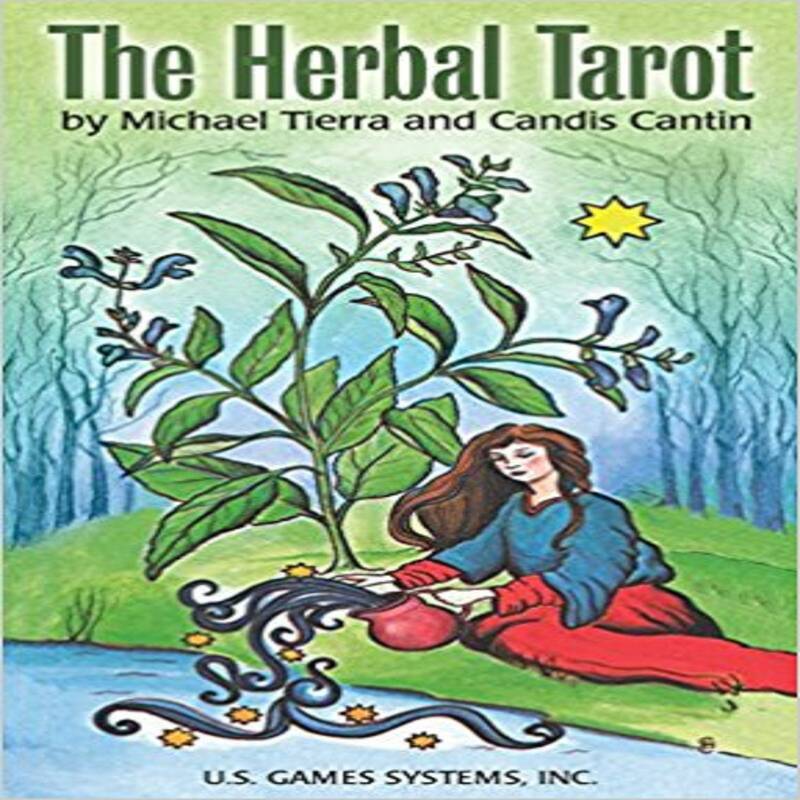 Candis Cantin is an herbalist, a wholistic counselor, and a teacher of the herbal path. She has studied Ayurvedic, Chinese, European, and Native American traditions of herbal healing. Michael Tierra is a certified acupuncturist, an herbalist, a naturopath, and a spiritual counselor. He has studied herbs in China, India, and with Native Americans. He is the author of The Way of the Herbs.